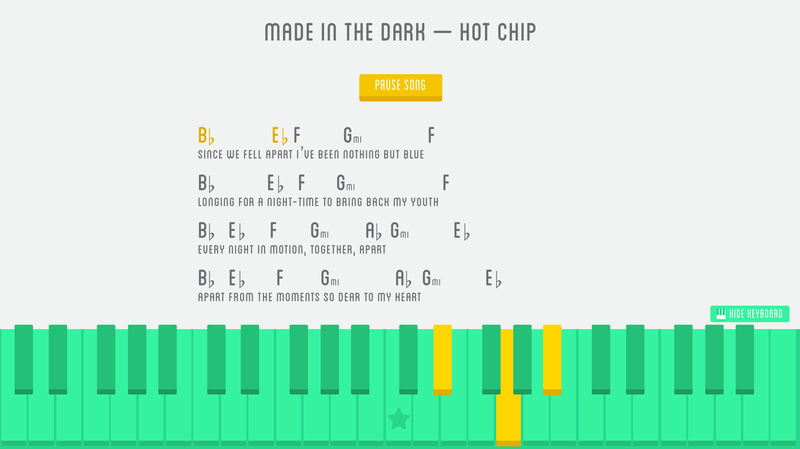 What’s it like to learn how to play piano using Pianu if you already play another instrument? 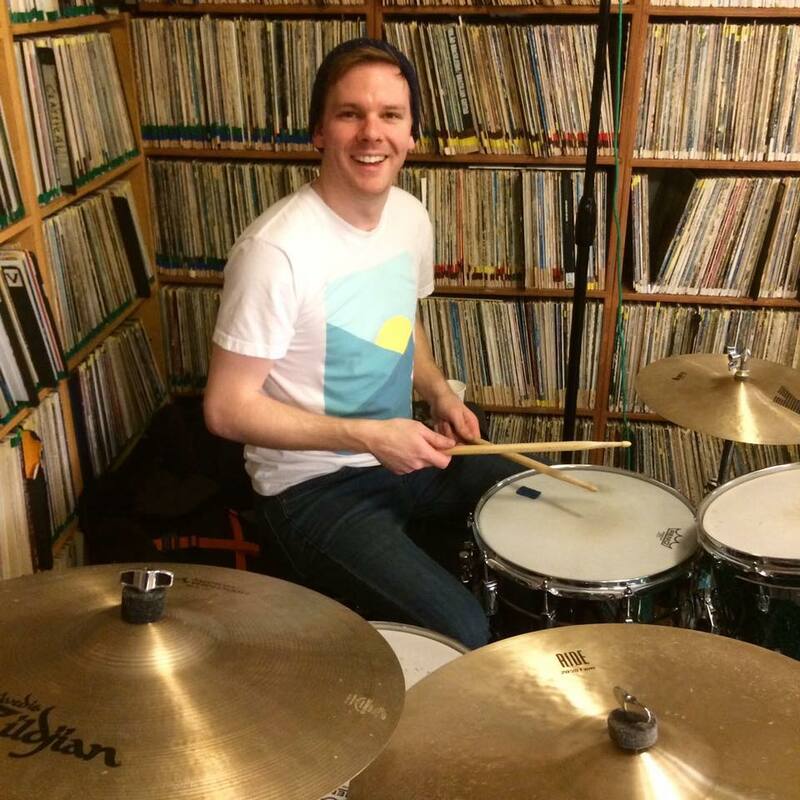 Cody Brown, a percussionist who plays in multiple bands in the Twin Cities area and has been playing the drums since the 5th grade, started the course early this year and still practices once a week. 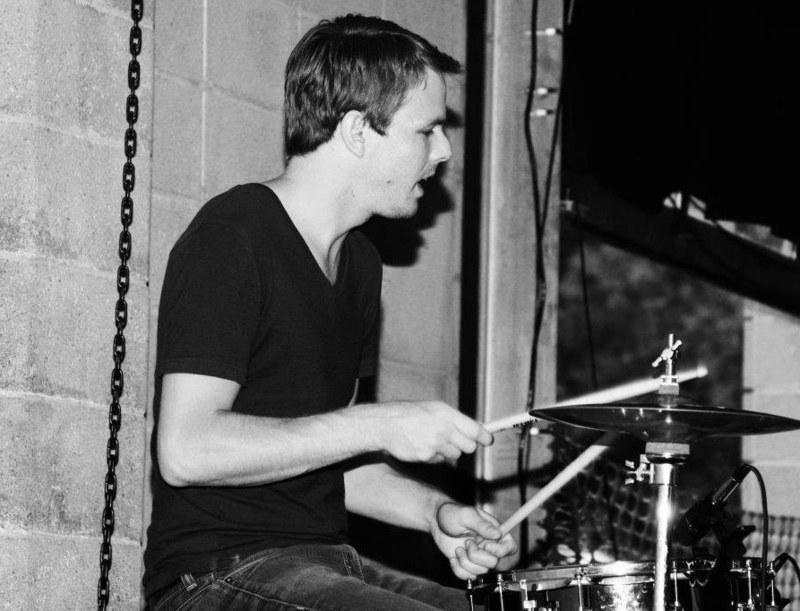 After graduating from South Dakota State University, Cody – whose interest in music comes from his father, who is also a musician – came to the Twin Cities looking for a job and to join the prominent music scene, where he had connections. He has been playing in what he called “an ongoing cycle” of original and cover bands, solo projects, and subbing for friends in other bands for the past seven or so years. Cody is currently working in video production for Olson and considers his music “on the side,” which includes playing in the band Battlerat and doing solo work with Mickey Alfano. “I really just like playing in local bands and writing music,” he said. “I wanted to learn how to play an instrument that allowed me to be a part of a jam session,” said Cody, explaining that you can’t just sit down around the fire and start playing tunes everyone knows on the drums. As he went through Pianu’s Learning Path, Cody mentioned liking the set-up of interactive lessons complete with exercises and followed by small quizzes at the end. As a life-long musician, Cody had an advantage before learning piano on Pianu, but still had plenty to learn. “I’m not as familiar with the melodic part of music,” said Cody, explaining that because the drums are purely rhythmic, he enjoyed learning about melodic possibilities of playing the piano. Additionally, Cody mentioned that the concepts were easy for him as he progressed through the Academy, but struggled a bit with the execution and coordination of playing piano. To improve these skills, he recommended going back and re-doing exercises, so you can master techniques that you might not have gotten the first time. “Repeating parts you don’t understand helps to maintain the skills you’re learning,” said Cody – going out of order can ensure you really got the concept. Sporadically going through the songs up on Pianu is how Brown has been practicing lately. There’s a good selection of popular and classical songs, and a nice variety of difficulty level, he said. As someone who has been in multiple bands who write original songs, that says a lot! Cody also agrees that piano is a great foundation for learning other instruments because it can easily be applied to other areas of music – just another advantage to what you can learn on Pianu. “It’s about expanding the toolset of what you can do,” he said.